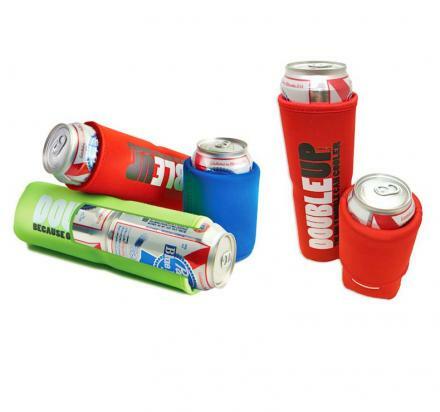 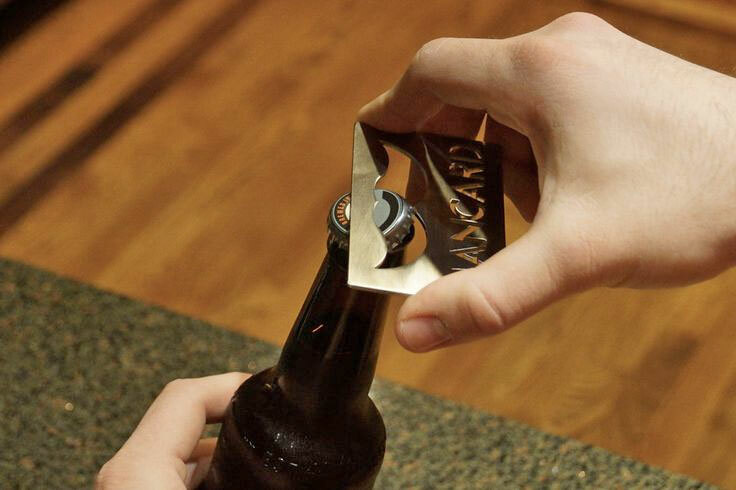 How pathetic and puny it would be if you were to just open your beer using some regular ol' run-of-the-mill bottle opener, when you could classily reach into you wallet, pull out a stainless steel card, and open your beer using a elegant and epic mustache. 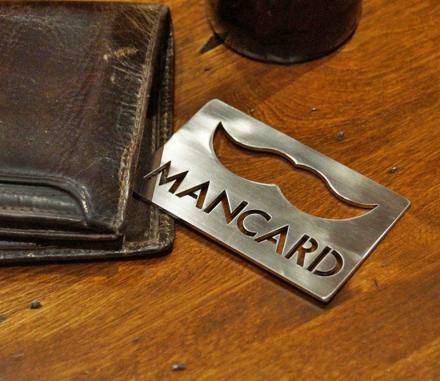 The Man Card is a bottle opener card that you can keep in your wallet which keeps your wallet straight and at em' when you've got an over-stuffed wallet like George Costanza might have, will crack open any beer you might figuratively throw at it, and best of all, it will make you more of a man for using it by making your mustache grow just a little bit longer with each use. 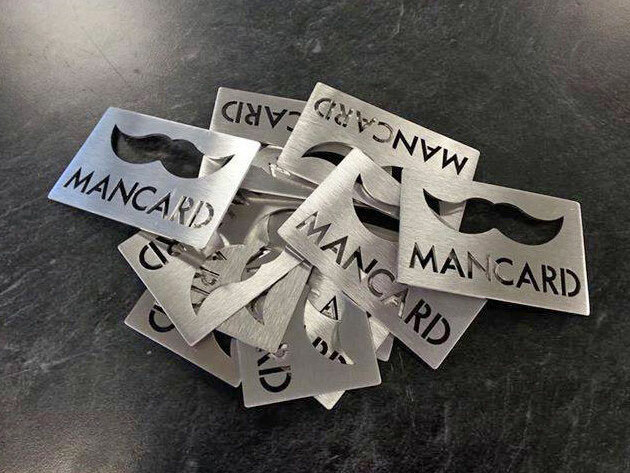 The Man Card Mustache Bottle opener comes in a pack of 2 stainless steel cards, features a giant mustache cut out of the card where you open your beers along with the text 'MANCARD' below it, will fit in any standard sized wallet pocket, and is made from heavy-duty brushed stainless steel which will outlast wear and tear. 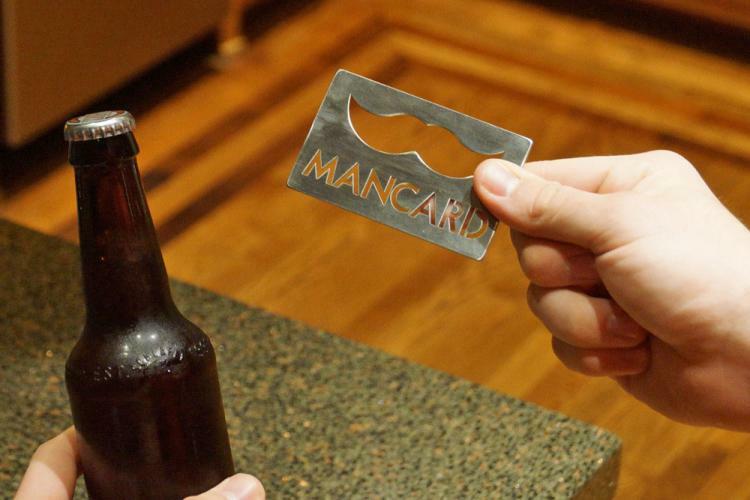 The Man Card Bottle Opener is laser engraved, weighs 1.8 oz, and measures 3.4 inches long x 2.1 inches wide x 0.1 inches thick.